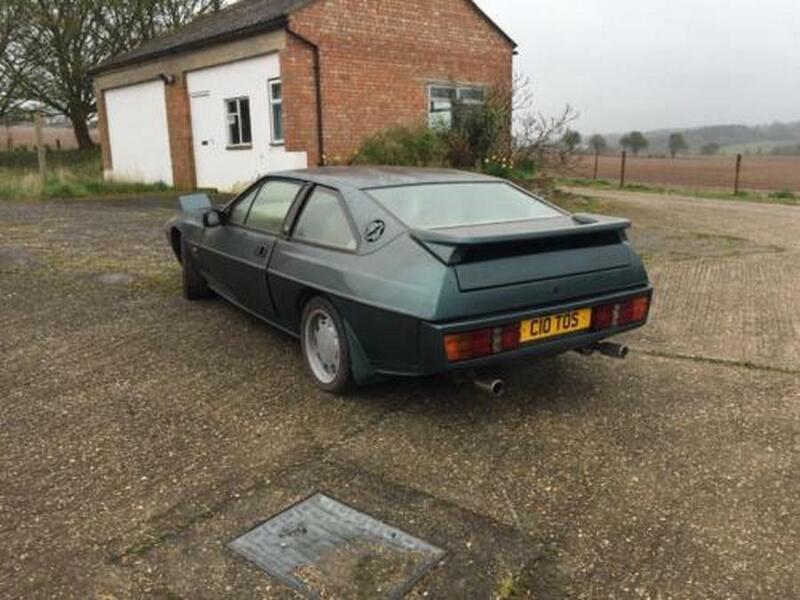 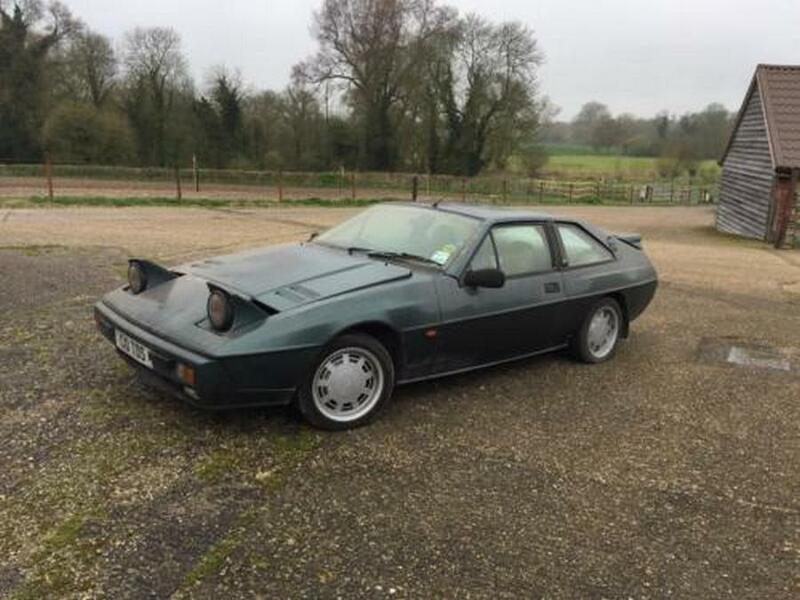 This is Lotus Excel SE from 1986 is available for recommissioning/restoration. 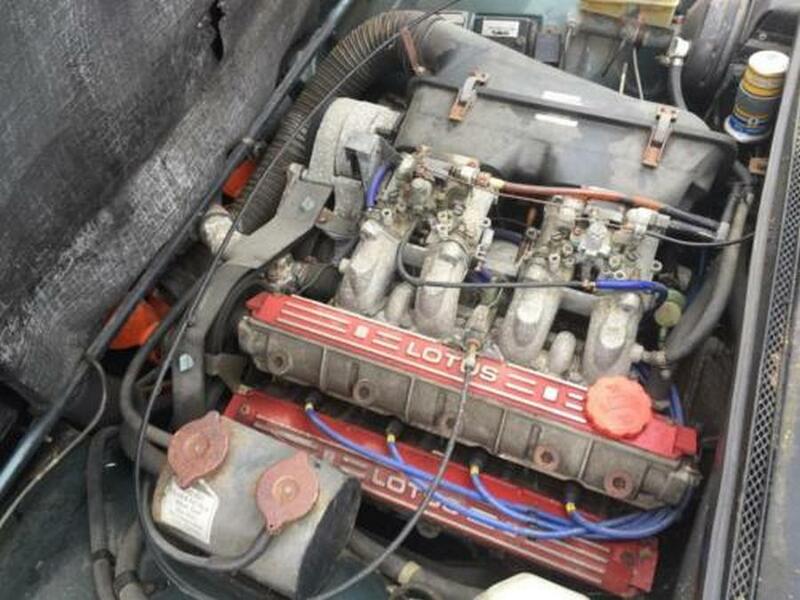 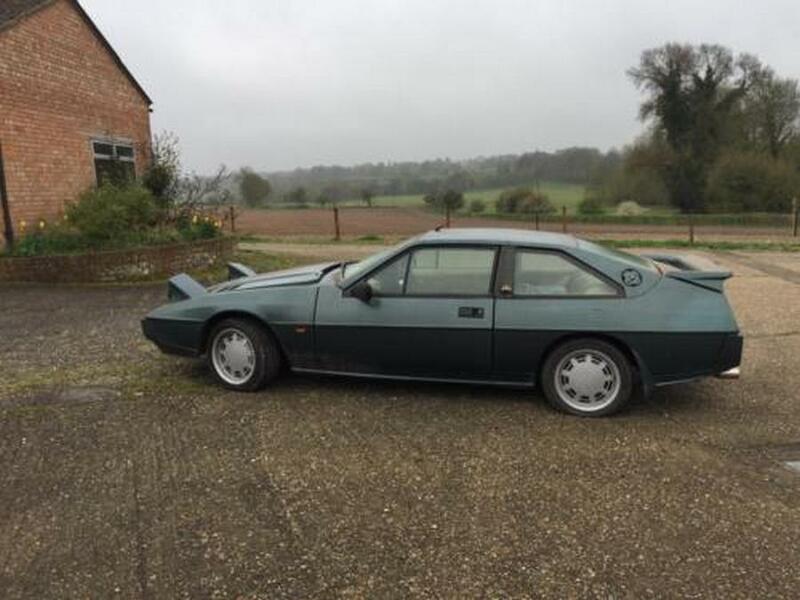 This is a complete and running Lotus Excel SE that needs some TLC and return to the road. 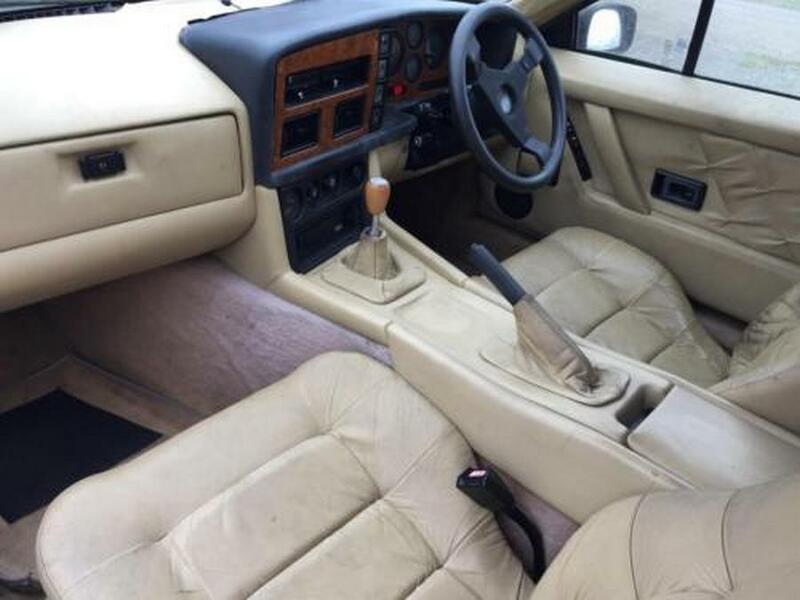 The car starts and drives and its only due to a lack of storage that the car is now available for purchase. 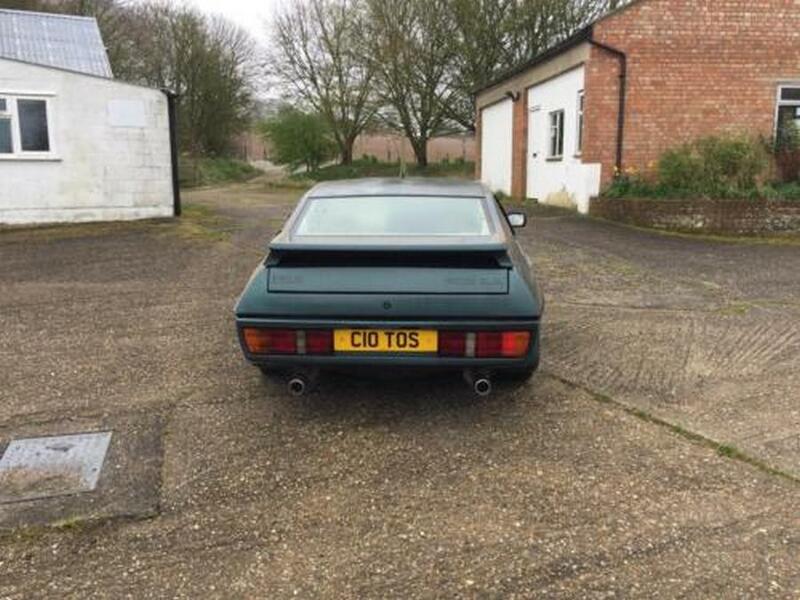 The number plate is no doubt very valuable and suits this car very well. 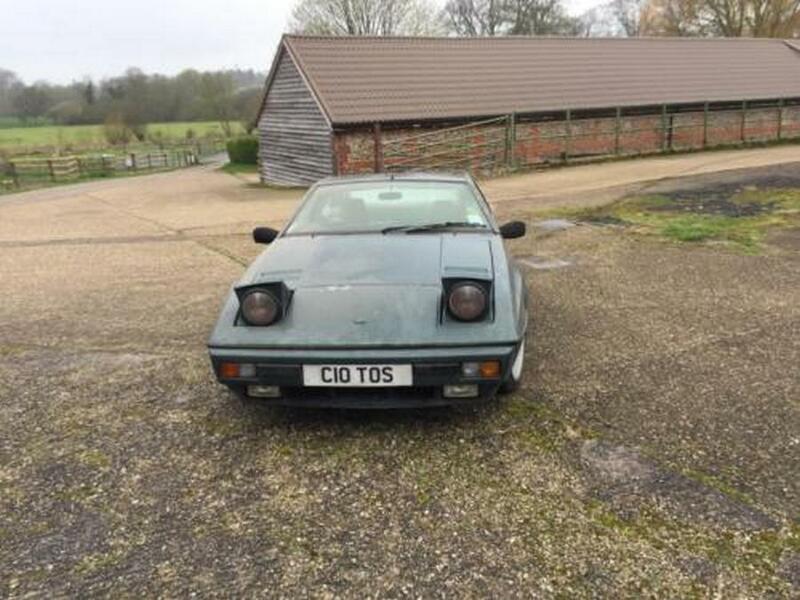 The car has a vast history folder and the previous owner has some interesting letters from Lotus in with the history file. 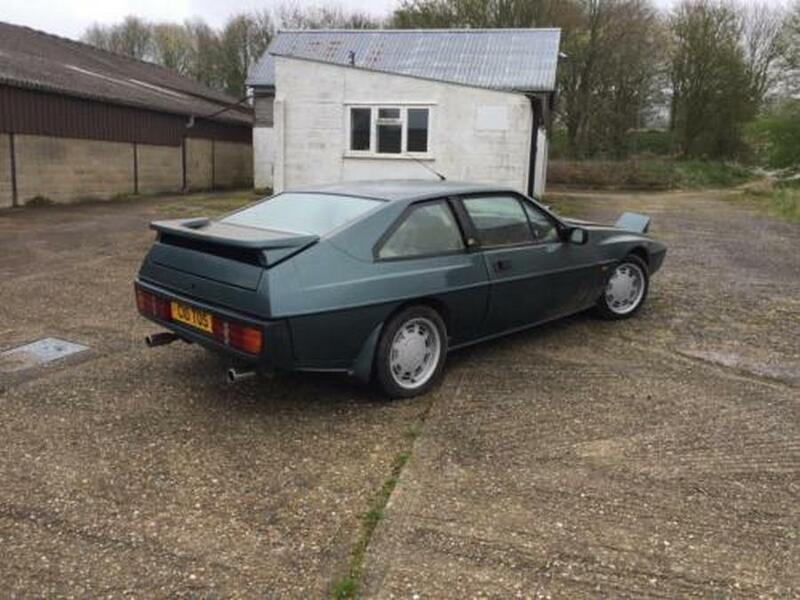 Please get in touch to arrange a viewing – we offer UK wide transportation at competitive prices.